Colorful cloudy sky in the sunset. Loop. Transition from day through night. Fast moving clouds to star filled night skies. Ultra FHD, NOT CG. Aerial view soft puffy, fluffy real horizon. 4K. 4k00:06Evening time lapse very nice & colorful clouds time lapse in horizon, aerial view relaxing clean sky, nature soft cloudscape panoramic view. hd00:08Nature colour clouds time lapse, real footage not animation, CG. Real cataclysm weather sky. Blue, red, purple & other color change with dark rain time. Full HD, 1080P, 30 FPS. 4k00:10Evening thunderstom clouds, after storm tornado, dark rolling colour cloudscapse in nature sky. hd00:10Pink skies in nice rain weather, nature purple clouds fast moving, motion sunny day. Timelapse of beautiful pink sunset sky turning to blue evening day, Full HD. 1920x1080. 4k00:20Cloud chenge colors in sunny day, orange,pink cloud, blue rain cloud in bad weather, Red purple orange blue pink sunset sky cloud Red purple cloudscape time lapse background. REAL 4K. 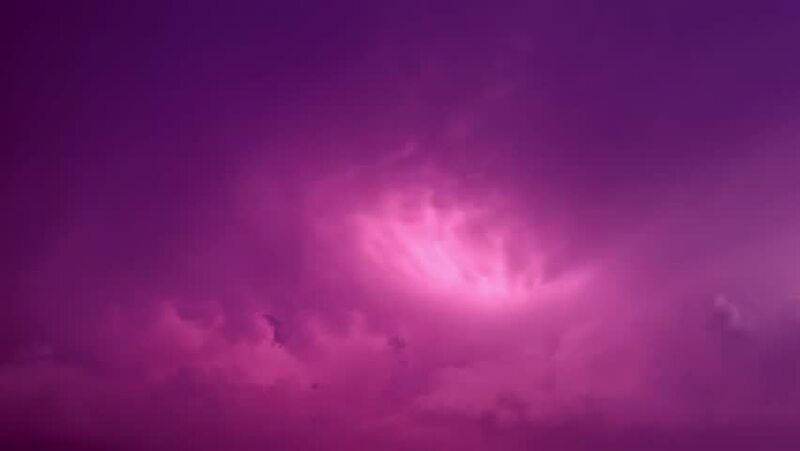 hd00:15Pink colourful sky in dark evening time, real sunny clouds time lapse. Full HD, 1920x1080. Footage of scattered weatehr over gradient skies near the sunset time, passing above the sun centered.